A non-league football club has blown the full-time whistle on its dealings with a local newspaper, declaring the title “yesterday’s news”. In a statement posted online, Boreham Wood Football Club said it was with a “heavy heart” that it had “decided to cease dealing” with the Newsquest-owned Borehamwood and Elsetree Times. 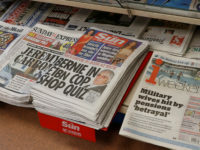 The club, which called the paper part of the “Times Newspaper Group”, claimed the rise of instant news and social media had made the local paper “redundant” and accused it of having “no real interest” in the club. It claimed to have made the decision “after years of watching our local newspaper’s sports coverage disintegrate into nothing more than internet articles being rehashed”. 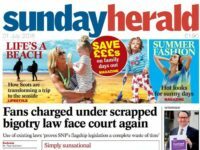 A spokesman said: “We’ve spoken to the paper’s Sports Editor, and he’s explained their financial state is chronic and they do not have the resources or staff to cover the club. “We feel, as the highest placed non league club throughout Hertfordshire that the paper could do more but we have to now move on and for us they are now yesterday’s news. “For many years, we have tried to help them by providing our own reporters and quite often even a photographer. We have had to almost beg them though to agree contra deals, so we could pay these people a couple of quid in expenses.  The statement, shared on Twitter, prompted Newsquest’s north London group editor Tim Jones to accuse the club of kicking its own supporters. This isn’t the first time a football club and a newspaper have been at loggerheads. In June League One club Chesterfield FC banned” The Derbyshire Times over reports said to have had a “destabilising effect” on the club. Last year, Rangers FC banned the Daily Record as well as a Times columnist and a BBC correspondent from covering matches and press conferences, prompting a boycott from the corporation. Gillingham Town and Swindon Town also imposed bans. According to ABC figures for 2013, the latest available, the Borehamwood and Elsetree Times has a total average circulation of 9,263 copies. 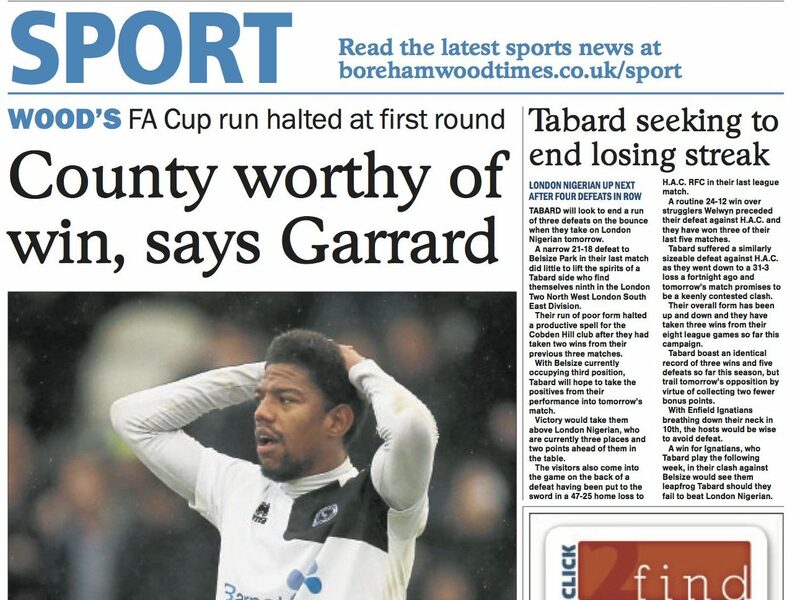 After years of watching our local newspaper’s sports coverage disintegrate into nothing more than internet articles being rehashed Boreham Wood Football Club have, with a heavy heart, decided to cease dealing with the Times Newspaper Group. 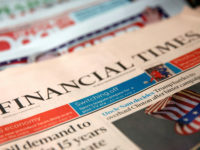 A club spokesman said “We’ve spoken to the paper’s Sports Editor, and he’s explained their financial state is chronic and they do not have the resources or staff to cover the club. “For many years, we have tried to help them by providing our own reporters and quite often even a photographer. 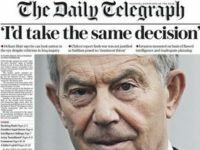 We have had to almost beg them though to agree contra deals, so we could pay these people a couple of quid in expenses. It’s fair to say though, it’s not our job to do their sports reporting and we are happy for them to continue to take our reports, regurgitate them as their own, while never attending a game, as that’s how they now choose to work. “With the rise of Facebook, twitter, plus other social media mediums, there is now a clamour for instant news, and the reality is that the internet gives us that. As such it now perhaps leaves the once much loved weekly local newspaper redundant? “If they are losing their staff, their advertising revenue and their readership is plummeting, then things must be grave but we must respect their decision and move on. Quite frankly the work involved for us to do their job has felt like an unappreciated pressure, and it’s no fun to work with people who clearly do not appreciate our staff’s efforts. “The Times Group, it seems are far more interested in the football clubs of Watford, Barnet, St Albans, Hendon and others. They have no real interest in Boreham Wood Football Club so as everyone can see with the lack of old fashioned journalism, now is as good a time as any to part company. “We will now try to give our supporters a better run club website, and we hope you all remain committed to your hometown community club. We’ll try to provide the townsfolk through our website with as much information as possible, and we are trying to create an easy access “BWTV HIGHLIGHTS AND INTERVIEW CHANNEL” for everyone’s enjoyment. 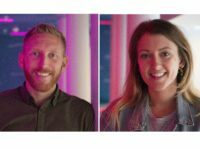 “We’ll look at ways to increase both traffic and investment into our website, we’ll look into our reporting and into creating more employment for local people. We’ll perhaps advertise for people to run our news, our twitter page and we’ll explore the possibilities of local commercial opportunities and partnerships with local people and local businesses. “We are now establishing ourselves as a National League club, and we are regularly featured on both local radio, while being shown on various National and regional TV sports channels. Finally we genuinely wish the local newspaper and the very few loyal staff that it has left good luck in the future and for those of us old enough to remember, we fondly recall the time that the Borehamwood Post and then Times, served its local community and its sporting clubs very well.Unfortunately that time has now long since passed. Unfortunately the public now demand instant gratification in a world where they can get their hands on new instantly through many channels. Local newspapers however have a niche that I feel they could exploit to remain relevant, they just need to be creative in the way they do this.